The EOMF is a not-for-profit, charitable organization. 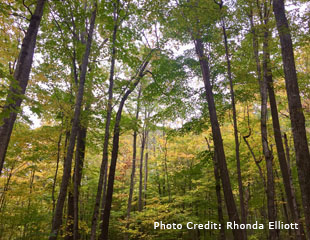 The EOMF works with government, landowners, industry, First Nations, non-government organizations and others to develop new ways to sustain and manage our forest resources. 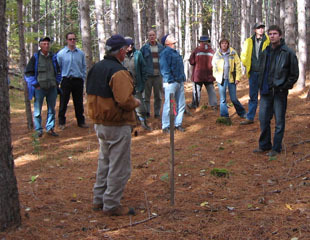 The model forest provides a unique forum where forest owners, managers, and users can forge partnerships, share their knowledge, and combine their expertise and resources. Our guiding philosophy supports our desire to balance the economic, social and environmental pillars of sustainability within a mosaic of rural, urban-built and natural features. The rural and urban areas that comprise the overall landscape are fundamentally linked, and therefore cannot be treated in isolation when responding to issues of forest sustainability and community well-being. We also recognize that the landscape which supports our forest-dependent communities is characterized by both market-based economic value as well as natural capital in the form of ecological goods and services. The EOMF is actively involved in numerous initiatives that support healthy and diverse forests within Ontario. The following are some of the action areas for the EOMF. The EOMF is governed by a Board of Directors. The board is structured to include at least one representative from First Nations, the Ontario Ministry of Natural Resources, and forest industry. A number of advisors with specific expertise are appointed by the board. 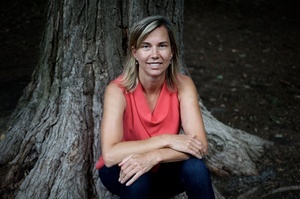 Photo Credit: Susie ShapiroAstrid Nielsen is the General Manager for the Eastern Ontario Model Forest (EOMF) where she has been working since 2016. 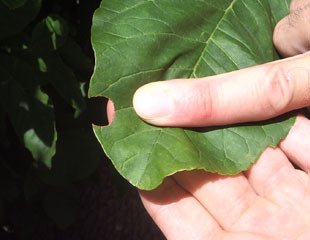 Prior to the EOMF, Astrid worked in urban forestry at the City of Ottawa and in the forestry consulting business in Ottawa and BC. Astrid has a Master of Forest Conservation degree from U of T, and a Bachelor of Forestry from UBC. In her spare time, Astrid likes anything that involves the outdoors such as swimming, skiing, and making maple syrup. 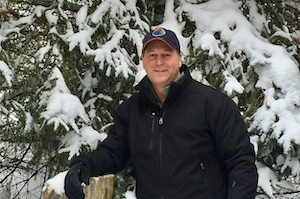 Jim Hendry is the Forest Certification Coordinator for the EOMF since 2016. 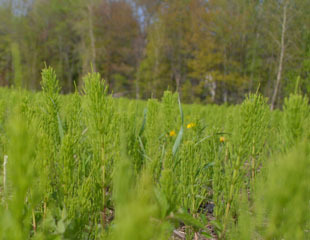 Prior to the EOMF, Jim worked with South Nation Conservation as Team Lead for property and management forester and the Ontario Ministry of natural Resources and Forestry as the Stewardship Coordinator for Stormont, Dundas and Glengarry counties. Jim has a degree in Bachelor of Science in Forestry from the University of New Brunswick. Jim loves to spend his spare time involved in all things outdoors.